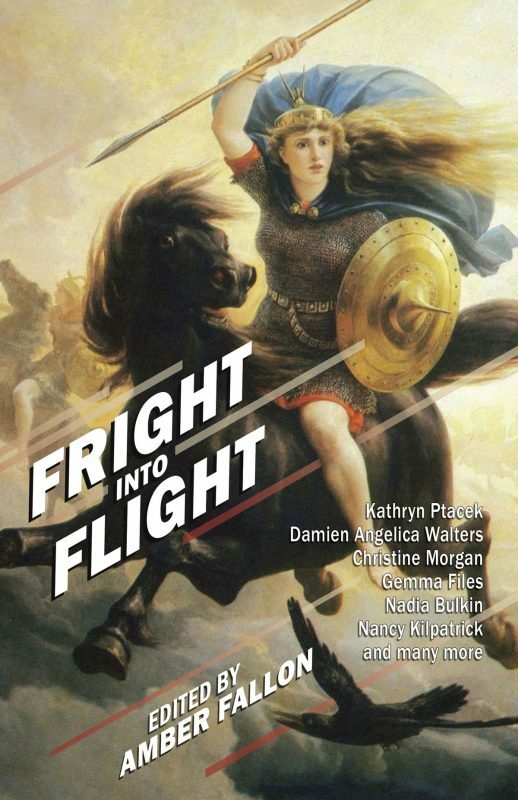 Word Horde presents Fright Into Flight, the debut anthology from Amber Fallon, in which women take wing. Look for Fright Into Flight at better independent booksellers everywhere, and most online retailers. 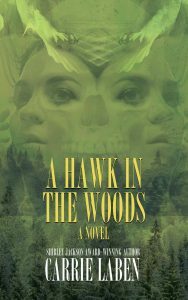 Signed copies are available direct from Word Horde.